After using a whitening method, many teenagers and also adult patients get tooth jewellery. 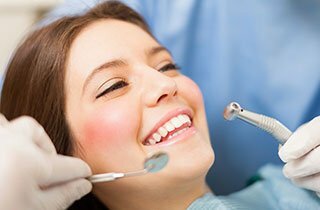 There are two types of dental jewellery, namely stones of zirconia and certain decorations of metal with a white gold or gold colour. If you want long lasting tooth jewellery, you should get it placed by a professional with specific fastening materials. Tooth jewellery prices of the zirconia stones vary between 32 and 50 £.